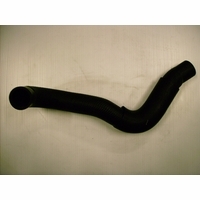 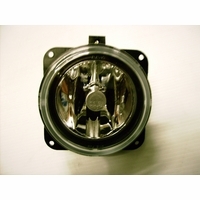 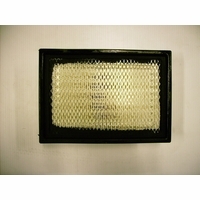 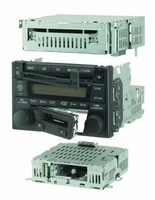 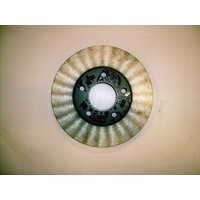 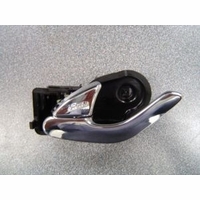 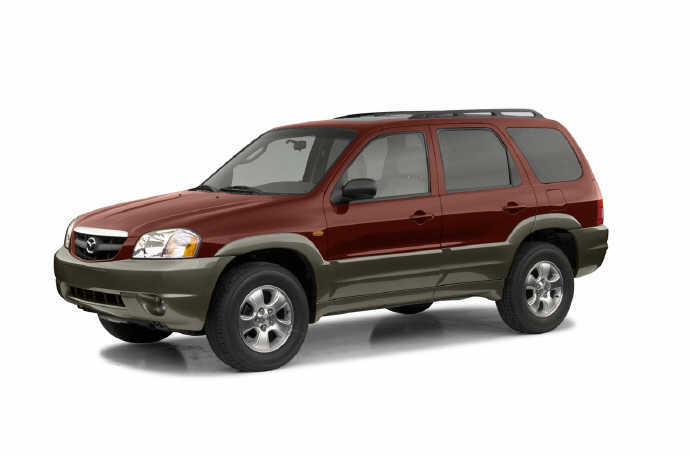 Mazda Tribute Parts | Mazda Tribute Accessories 2001 2002 2003 2004 2005 2006. 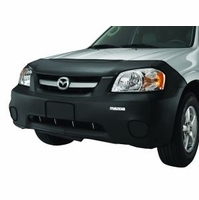 Med Center Mazda only sells Genuine Mazda OEM Mazda Tribute Parts and OEM Mazda Tribute Accessories. 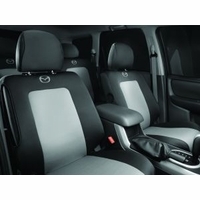 Offering customers an opportunity to shop online for Genuine New Mazda Tribute Parts Online and Genuine Mazda Tribute Accessories Online.